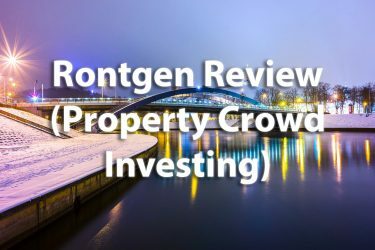 If you want to diversify your investments, real estate crowdfunding might be just the right option for you. 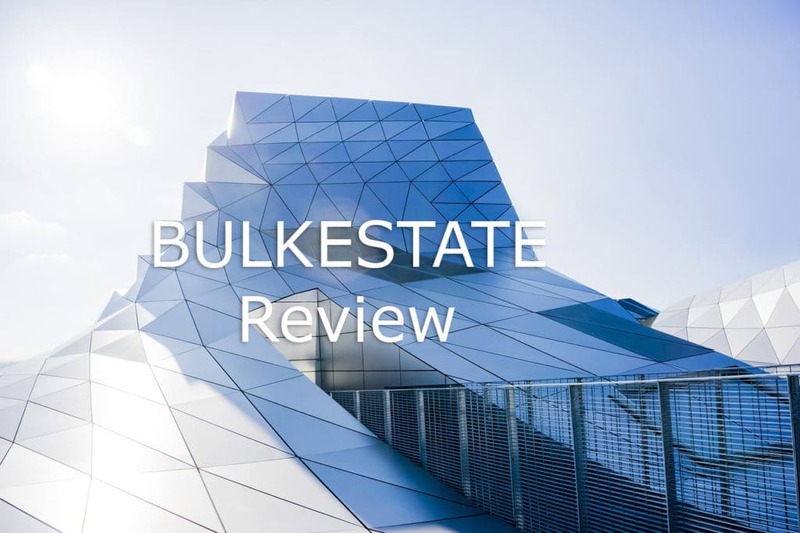 Learn how to invest and earn money in our Bulkestate review. Real estate crowdfunding is booming and it is easy to understand why. Investing in real estate used to be an ordeal just a few years ago. High down payments, proof of income that would match your bank requirements, and a lot of signing. Things have changed, though. Now, with a low investment and much less bureaucracy you can invest in various properties located in different countries. Thanks to the technology brought fintech companies, platforms like Bulkestate are already a reality. Bulkestate is an European real estate crowdfunding platforms registered in Estonia, one of the most thriving tech hubs in the continent. 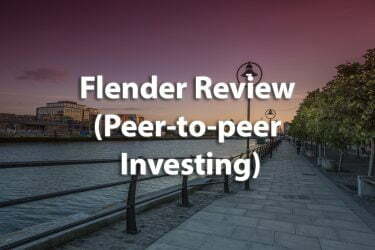 It enables any individual (above 18 years old) or corporation to invest in real estate projects in Europe with an investment as long as 50 euro. The company uses the platform to gather money from its users to make real estate investments that would be otherwise impossible. That is, even with a small amount of money you can invest partially in a development project. Bulkestate offers both lending for development as well as group-buying of estates. As an example, you can invest 1000 euros in a development project. All the invest options have annual return (interest rate), LTV rate and the repayment date. If the annual return is 10% and the repayment date is after 12 months, you will receive 1100 euros. That is, the 1000 euros you have invested, plus the 100 euros of interest earnings. However, most investments currently available on Bulkestate have interest rates per annum well above 10%. Most of the investments currently available have a yearly rate of approximately 13-17%. That means, Bulkestate is an excellent option if you want to diversify your portfolio of investments and earn more than most types of investments currently available. How to Invest in Bulkestate? Investing in Bulkestate is easy and uncomplicated. The first step you need to go is go to the website and open your account. Click here to visit Bulkestate website. Once you get your account set up, the second step is clicking on add funds. Bulkestate deposit method is via bank transfer, which takes from 3 to 5 days for your funds to be available at the platform. 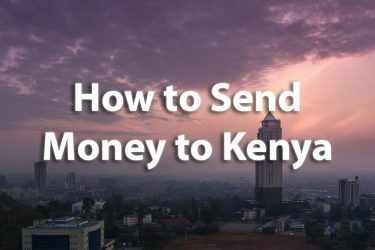 I recommend double checking with your bank how much they charge for an international bank transfer, this varies greatly from bank to bank and the country in which it is located. You can invest in more than one development project at the same time. The Bulkestate verdict is overall good, as it is a pretty solid crowdfunding platform with various investment options paying excellent annual returns. As of 2018, most development projects available are in Latvia, and I do hope that Bulkestate will expand its portfolio to real estate crowdfunding projects in other countries. 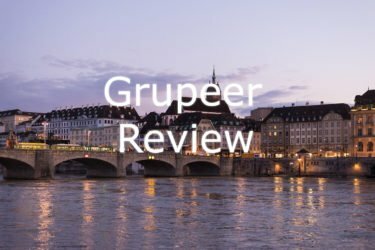 If you are interested in crowdfunding platforms, please check our other guides to the subject on this link. Valuenomad is NOT an investment advisory site and does not provide any investment related services. This website just reviews software and hardware products. This post contains affiliate links.